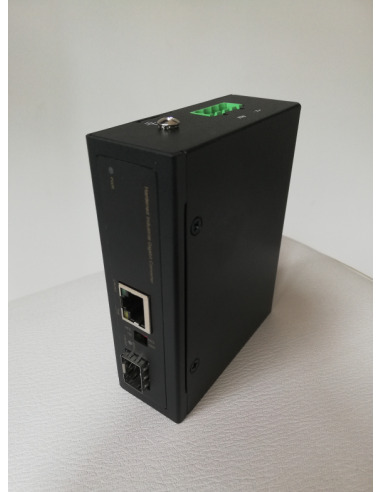 The HCS8011SFP-95W is an unmanaged industrial gigabit media converter that combines Ethernet media conversion (from 1000BASE-X to 10/100/1000BASE-T) with 802.3af/at power over Ethernet injection. This model provides up to 95W of power output and high data transmission speed to powered devices via four pairs of Cat 5/6/7 UTP wire up to 100 metres. 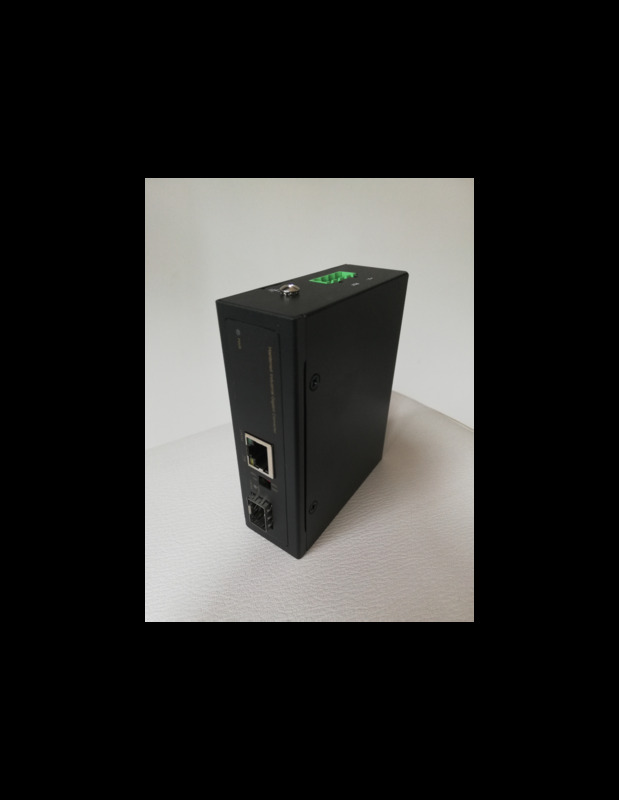 This device has an IP30 rugged enclosure with an operational temperature range of -40 to +75C and supports 48~56V DC power input for operational flexibility.